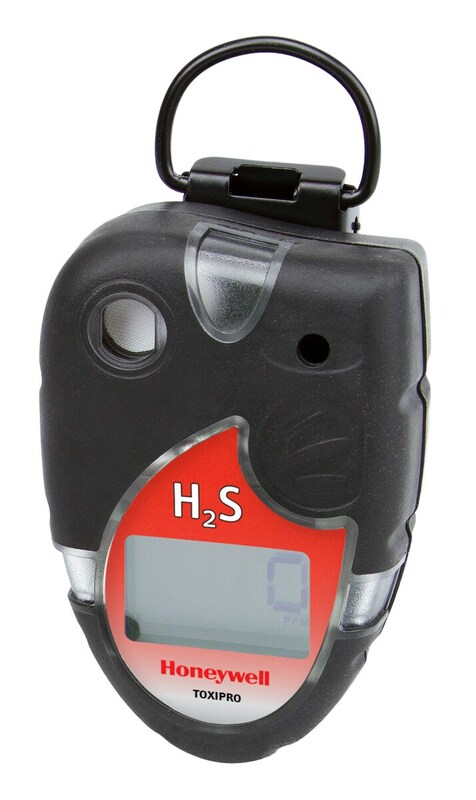 The ToxiPro® reusable, single gas detector is an integral part of the IQ Management System that gives you complete control. You should never compromise on safety. The field replaceable ToxiPro® single-gas detector has three visual alarm windows that come standard with both high visibility yellow (warning) and red (danger) alarm LEDs that flash and chase. New enhancements for the IQ Management System provide automated email alerts so you and your entire group are in control by knowing instantly what alarms are occurring and more specifically, with customizable settings, only the alarms that are important to you. You can now be assured that during an incident you will know who was wearing the monitor, what work area they were in, when the event took place and what type of alarm event they experienced. Incident investigation time is now reduced with more detailed information about the alarm. Low, high, STEL and TWA audible and visual alarms; optional vibrating alarm.